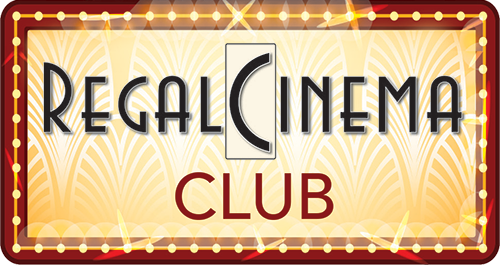 We’d like to thank Abi Standish at Cinema For All for some excellent, really encouraging training she recently gave the team here at The Regal. We signed up to their ‘Sustain Summer Camp’ training scheme which was a first for us, we’ve been so busy with the day-to-day business of running The Regal, this is the first time we’ve reached out to a national organisation and had expert advice and training from professionals within the industry. The good news is, they think we’ve made a great start and were really impressed with everything we’ve achieved since we opened last Summer. This is always nice to hear, from anybody, but especially from someone who deals with community cinemas all the time. Abi was incredibly enthusiastic and gave us three workshops, on a variety of subjects, which helped us realise areas we need to improve upon and gave us lots of new ideas. It was also the perfect excuse to use our amazing in-house conference set-up we have in the cinema. We used the camera below the screen, usually hidden behind part of the beautiful Art Deco screen surround, to link up with Abi on Skype. One of the immediate results was to conduct an audience survey. This has now been completed. Thank you to all of you who took the time to complete this survey, and thanks again to Cinema For All for your support. We look forward to building an ongoing relationship and hope that one day you’ll come and visit us!